Kaila was born and raised in Ben Lomond, California, a small town nestled in the Santa Cruz Mountains. She grew up camping, fishing, hiking, and horseback riding with her family. She attended Cal Poly earning a B.S. in Animal Science with a concentration in Livestock Production and Rangeland Resources, and a M.S. in Watershed Hydrology and Soil Conservation. 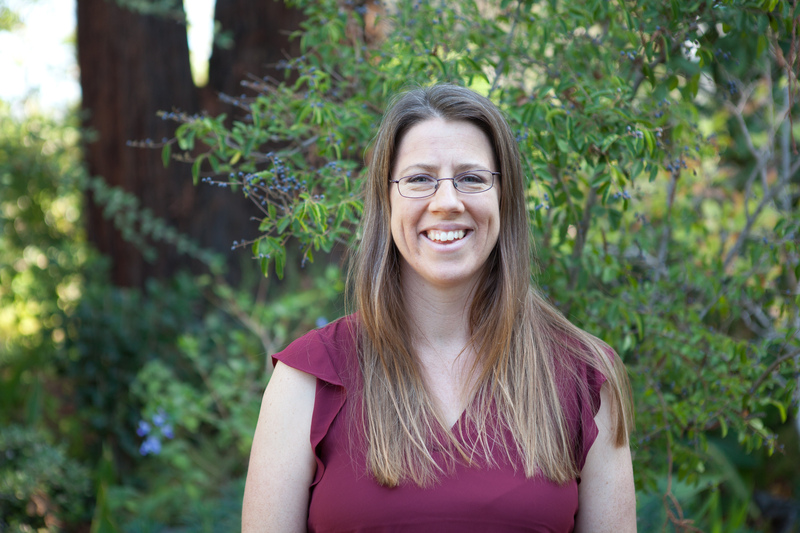 Kaila joined The Land Conservancy in 2005 to manage the Restoration Program and in November 2012 took the helm of the organization as Executive Director. She now spends her working days supporting her team of professional staff, setting strategy for the organization, building relationships with landowners and partners, and ensuring the organization is operating efficiently and effectively. Prior to joining The Land Conservancy team, Kaila gained years of experience in bioengineering, erosion control, and stream restoration. Kaila is a Certified Professional in Erosion and Sediment Control (CPESC) and she has worked closely with ranchers and farmers in improving grazing and crop production practices to minimize erosion and improve water quality.